Excise duty slashed: Is this the right time to buy a car? If you’ve been putting off that decision to buy a car or SUV, the government probably just sweetened the deal for you by slashing excise duties across the board on small cars, sedans and SUVs in the Interim Union Budget 2014. 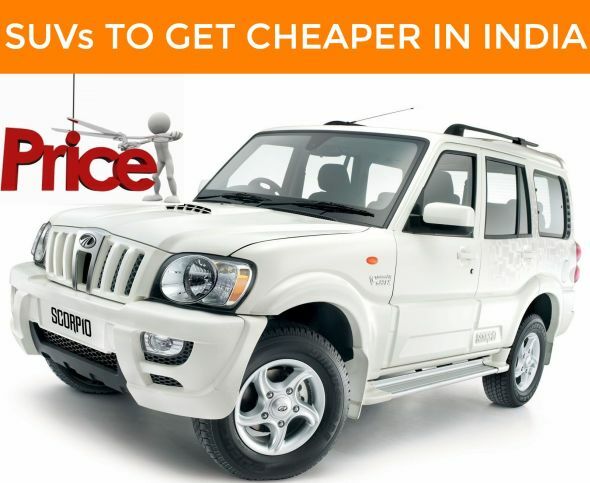 Read more: Cars to get cheaper as Chidambaram cuts excise duty. Here’s a quick snapshot of the duty cuts, which take place with immediate effect, but are valid till June 20, 2014. Is this the right time to buy a car? Secondly, many carmaker extend discounts to buyers in March to incentivize them to buy cars. This coupled with the cut in excise duties is definitely going to sweeten the deal for a lot of buyers. How much will I save with this excise duty cut? Depending on the amount of the excise duty cut that the carmakers want to pass on to consumers you could end up saving a fair bit, especially if you are in the market for an SUV on which the cut in duty has been the steepest. An SUV that cost Rs. 10 lakh ex-showroom for instance would now cost you Rs. 9.4 lakh ex-showroom, which is a substantial saving. On a Rs. 4 lakh hatchback prices will drop by about Rs. 16,000, which could help you use the savings for more accessories perhaps, or it could also help you pick a higher variant – preferably one with safety features, if you could not afford it earlier. However, this cut in excise duty is not really a big deal. Last year, the government has slapped additional excise duty on SUVs and it has now reversed that decision, which will help the SUV market – a market that had anyway been seeing positive growth despite the excise burden as more players launched more models in the market. This is essentially a face-saver for the government, an effort to garner favour in an election year, as the fundamentals of the economy have not really changed much. For carmakers, the cut in excise duties isn’t going to do much as the cost of raw materials and the exchange rate (which impacts imported components) has been going up. For consumers, this translates to higher fuel prices – and prices are set to increase further – as well as higher inflation and higher interest rates on loans, which leaves very little money in their hands for decisions like buying a car. Still, if you have the cash, this is a good time to buy a car.